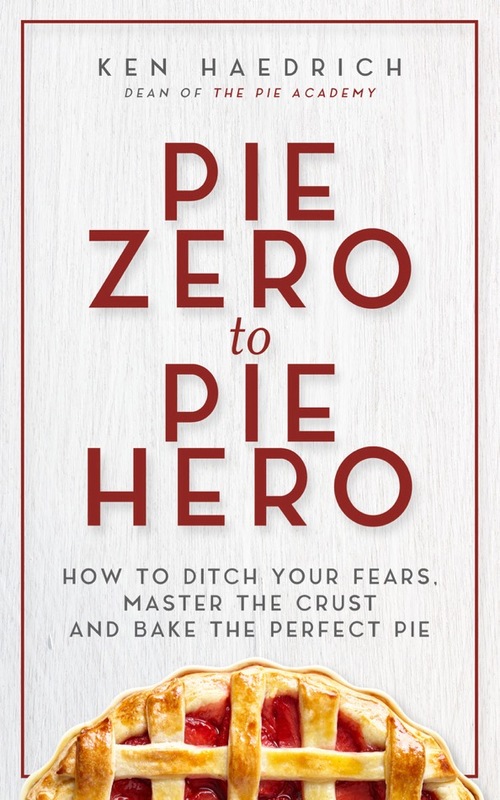 You, on the other hand, have been doing a great job of keeping me abreast of your pie happenings – sending me photos, asking for my opinion on a variety of pie matters, and wondering about the status of several exciting projects we have in the works. High time for an update, so here’s what’s new around The Pie Academy. I hope you’re as anxious to hear as we are to tell you what we’ve been up to. 1. 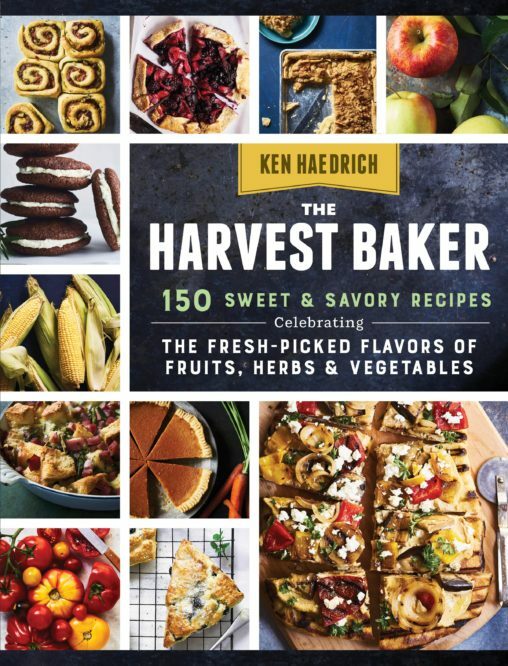 The New Cookbook – It’s official: my latest cookbook project is up and running. The subject? 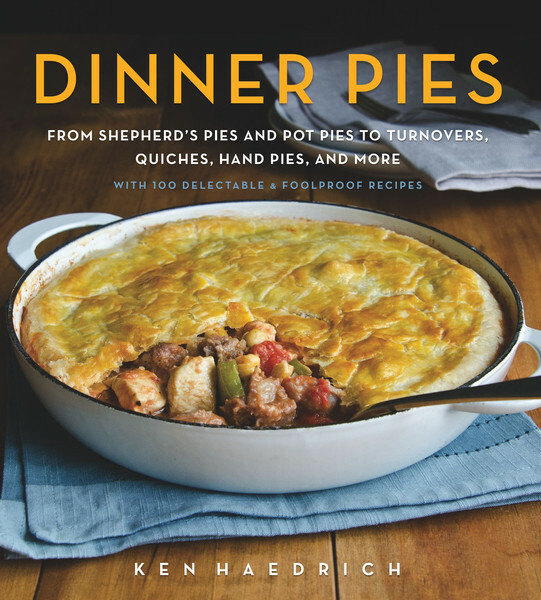 Something I’ve wanted to tackle in book form for years: dinner pies. Think pot pies, quiche, flaky vegetable tarts, hand pies like pasties, and international favorites like samosas and empanadas. The bad news? The finished book won’t see the light of day until fall of 2016. The good news? I’m so excited about the project that I made this short tomato tart video (above) to give you a sneak peek at one of the new recipes. Grab some tomatoes and go. 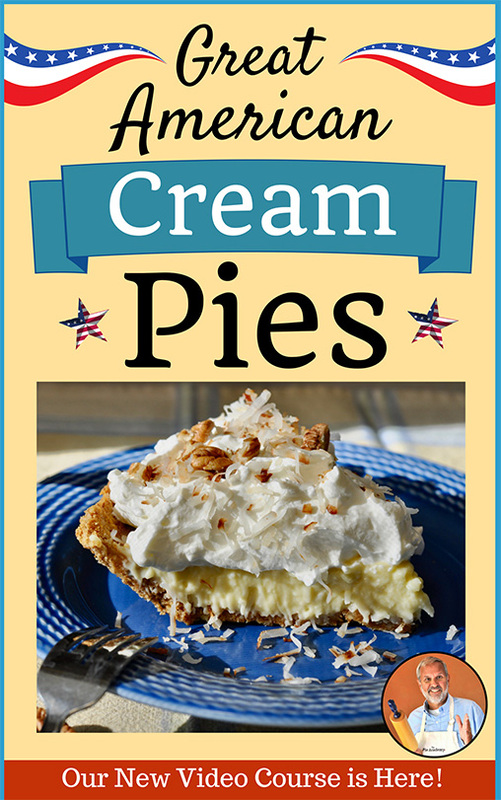 And by all means, tell me about your favorite savory dinner pies and pass along the recipes, if you’re so inclined. 3. The Official Pie Academy Rolling Pin – Last month, at the National Pie Championships, we met one of the owners of a New England company that makes the world’s most awesome hardwood rolling pins. 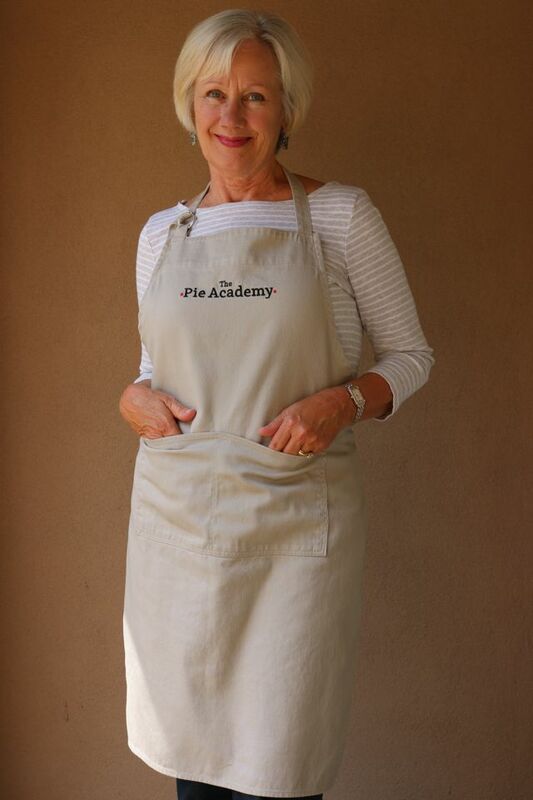 One thing led the the next and before long – with their expert guidance and advice – we found ourselves designing a custom Pie Academy rolling pin tailored to our exact specifications. It’s going to be the epitome of a cool pie maker’s tool. We’ll have the prototype in house in a week or so, and as soon as the pins are ready for order we’ll let you know. 4. Our First Lowcountry Pie Getaway – The drumroll please: we’ve JUST nailed down the timing and location for our first ever Lowcountry Pie Getaway. Where is it? When? And what’s it all about? We’ll be sending out all the details in a few more days. Meanwhile, here’s a little teaser video to get you stoked about joining us.